the company is located in the world-famous' China hardware "in Yongkang city. Is a collection of workers, branch. Trade. As one of the supply and marketing of one-stop integrated company. 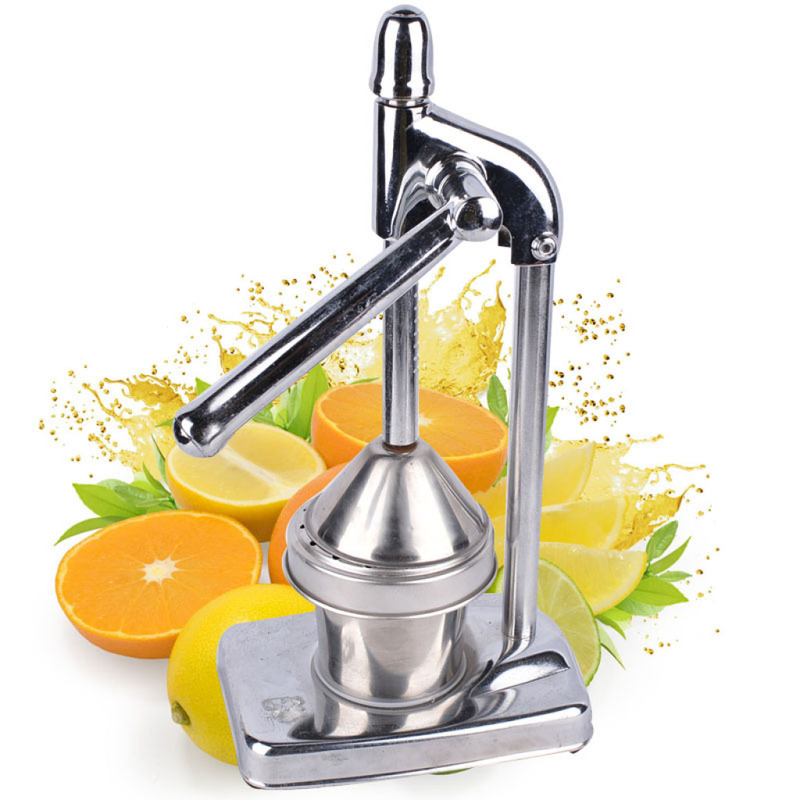 Specializing in the production and sales of juice machine, juice machine, coffee grinder, coffee pot, electric cup, noodle machine, meat grinder, ice machine, and face machine and other household appliances, hardware products and accessories. the company since its inception, adhering to the "honesty is the best policy. The credibility of the first" business philosophy, adhere to the quality first, continuous innovation and progress is obtained. 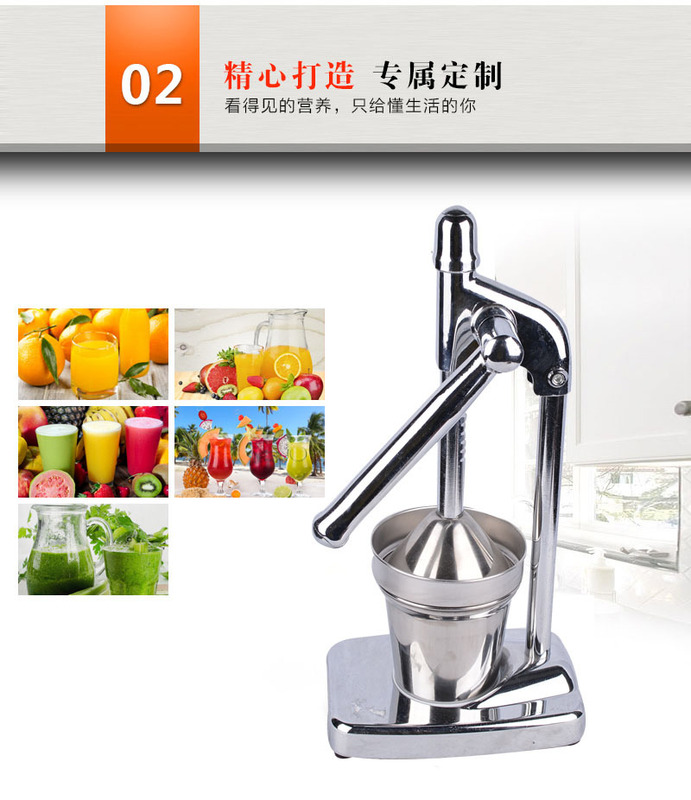 "Yongkang air Payson Industry & trade limited company" with its beautiful appearance design, excellent function and excellent quality, by consumers around the Green Mi, the products sell well all over the country, marketing the world. of the company has always been committed to improve the quality and development of new products, perfect service, to the high quality of the products meet the needs of users at home and abroad. welcome the masses of customers came to negotiate, we will, as always, forge ahead, toward Li Yong, grouping, scale, technology, the road ahead!